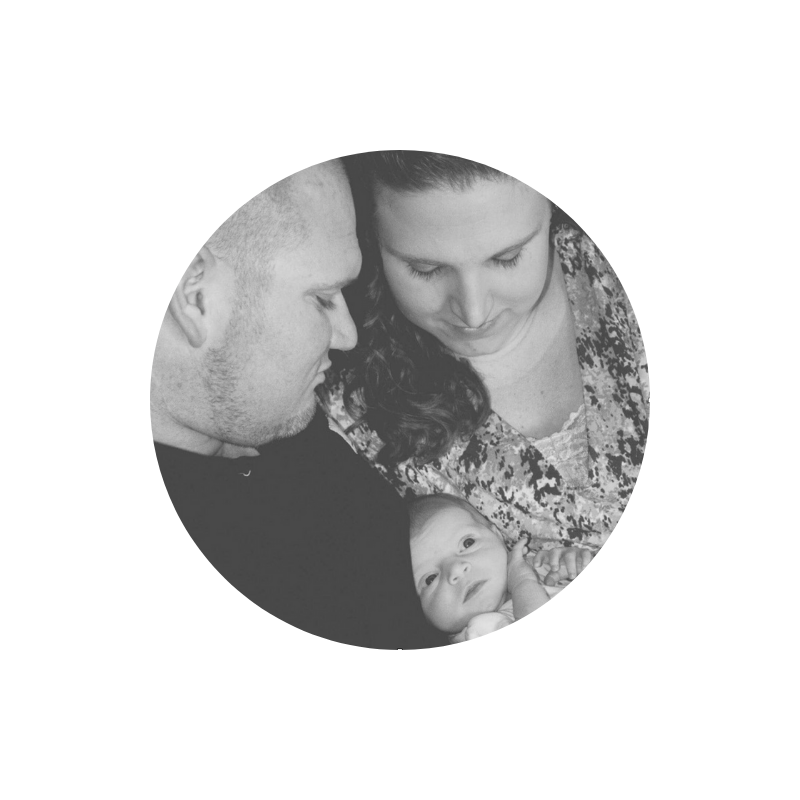 I reached out to Courtney for advice on babywearing. She educated me on the many benefits, variety of carriers and how important it was for me and the baby to feel safe and comfortable with whatever product I chose. Baby wearing is such a life saver. Thank so much Courtney!